The report evaluates the Soda Ash Market share held by the key Players of the industry and offers a full assessment of the competitive landscape. This market is bifurcated into different segments with the profound analysis of each segment with respect to the geography for the study period. Based on the historical data, the report estimates future prospects and provides the market trends, size, growth, and estimation for the period 2018-2025. 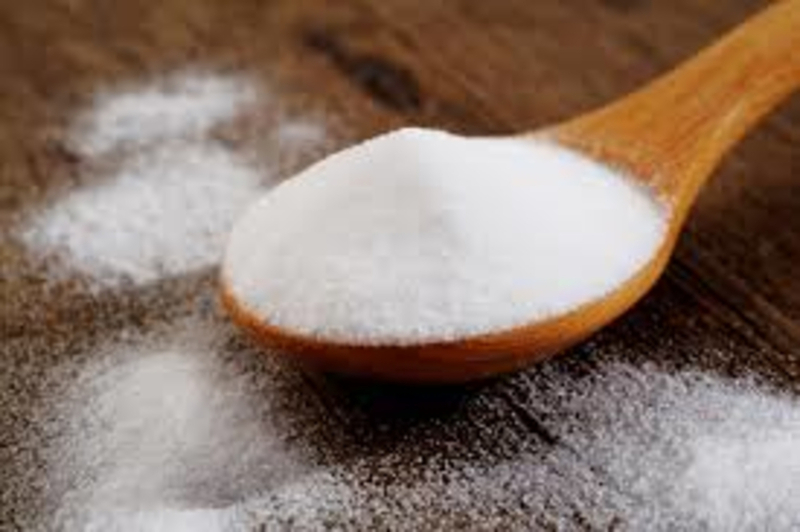 Soda ash is the sodium salt of carbonic acid which has alkaline taste and soluble in water. It is also known as sodium carbonate, washing soda, and soda crystals. Domestically, it is used as water softener. Solvay process produces it synthetically from salt and limestone. The global soda ash market is segmented on the basis of its applications such as glass, chemicals, soaps and detergents, metallurgy, water treatment, pulp & paper, and others. Glasses are the major applications for the global soda ash market. The glass industry is experiencing growth owing to the increased demand for flat glass, figured and wired glass. This market is accounting moderate growth that is driven by the increased use in glass, soaps & detergents, and pulp & paper industries. Asia Pacific region is the largest market for the global soda ash industry. Owing to the growth in countries like China, India, and Japan, Asia Pacific region has managed to be a potential market in terms of demand as well as supply. Asia Pacific is followed by North America and Europe. Asia Pacific and North America regions are growing due to demand for products in construction and chemical sectors. Europe market has faced a downfall owing to the closure of Tata Chemicals’ Winnington UK plant and Solvay’s Póvoa de Varzim Portugal plant.